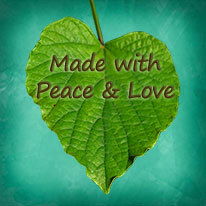 My kids asked me at the beginning of the month to create photo posts again because they really enjoy looking at them. I thought it was a great idea and posted one for January. It is May 10th and I am going to work on February, oh my. After looking at pictures that I took in February I remembered that it was a great month and picked out a few favorites to highlight our experiences. And to my children: I am sorry I am a slacker but I was busy loving you guys! We live in Florida and the weather can be quite odd at times. Like heat at night ac during the day kinda weather. 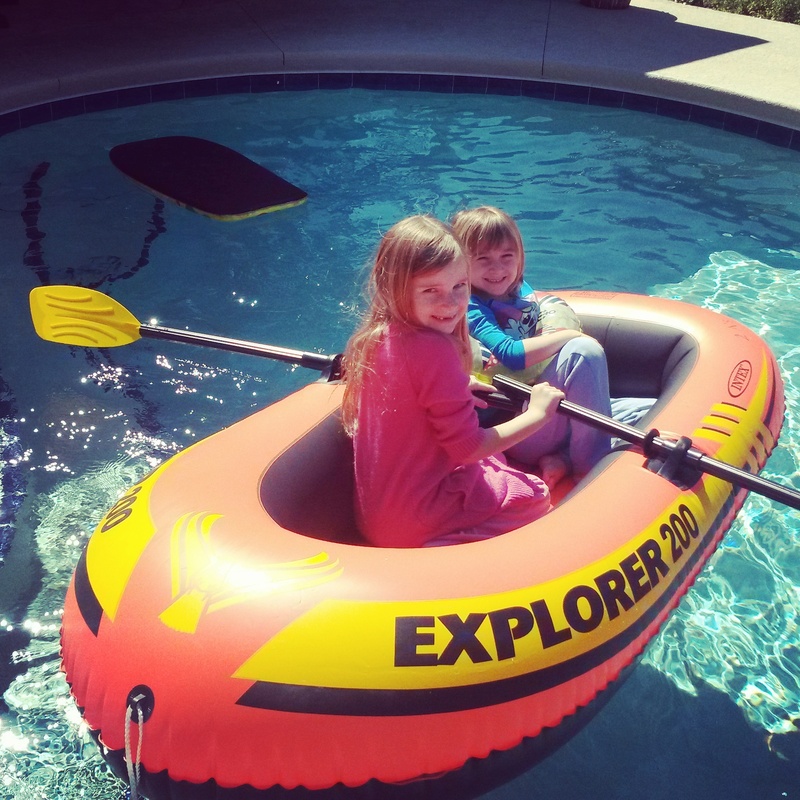 Our pool never really closes but the kids seemed to be in it more than they had all winter, even if it was in boats! The girls did brave it without the boats. It went something like this pool, warm bath, pool, hot shower, pool, bath, LAUNDRY!!! Ava and Audrey are in ballet and the are absolutely loving it. They are practicing for their upcoming performance in Le Mis. 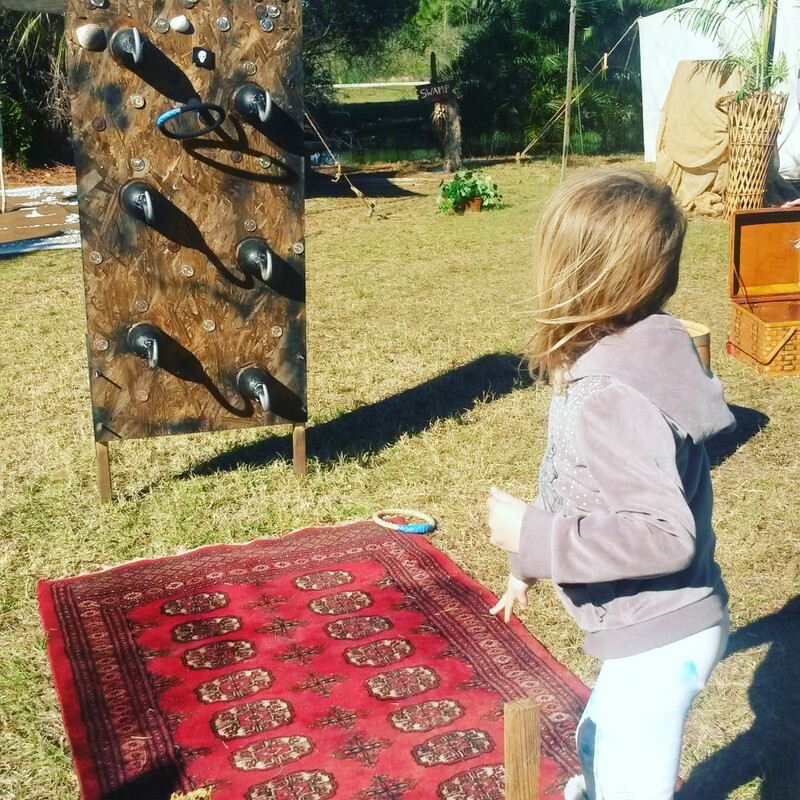 We enjoyed a morning at the Renaissance Festival but didn’t last very long because it was cold and very windy. 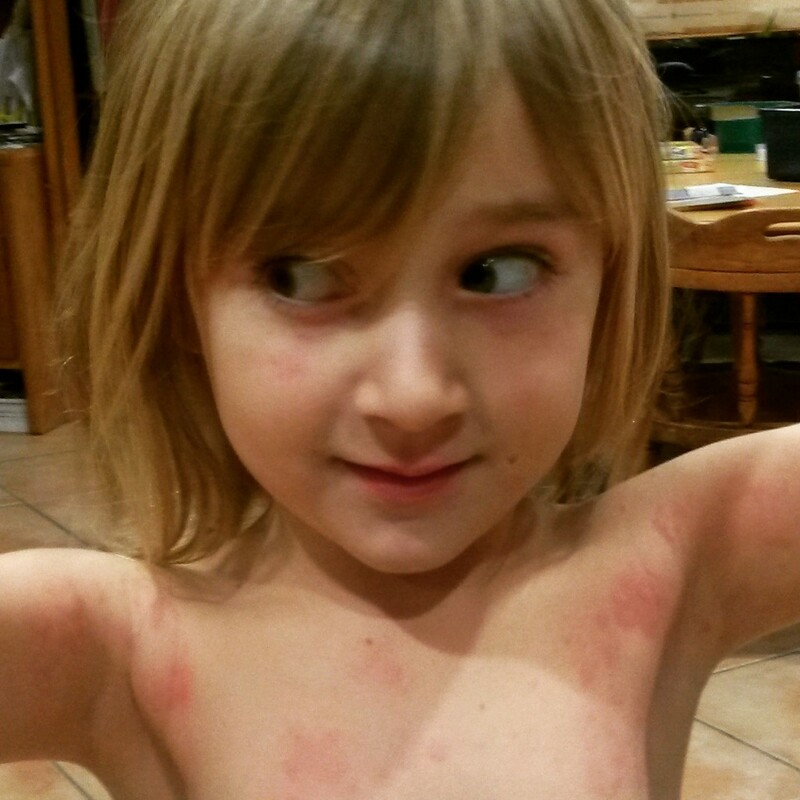 Audrey woke up with hives yet again and they lasted about a week. I was really thinking that she had an additional food allergy because I couldn’t think of any gluten that she was exposed to UNTIL I realized the box of peanut butter crackers I had been handing her for a snack in the van was the organic box NOT the gluten-free box. I apologized to her big time. Valentines Day has to include heart-shaped foods!! 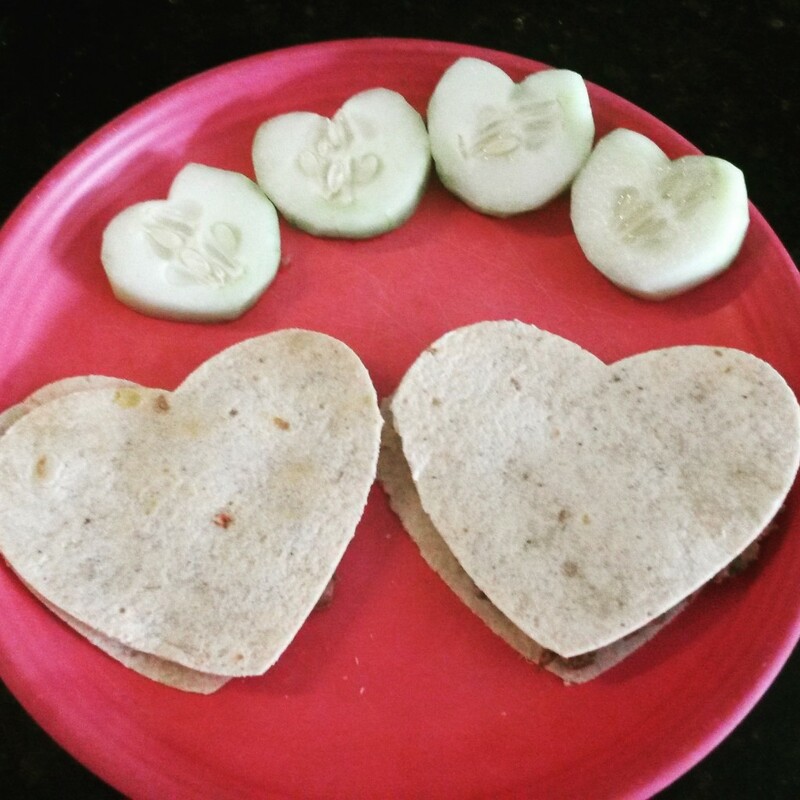 Bean quesadilla and cucumbers. 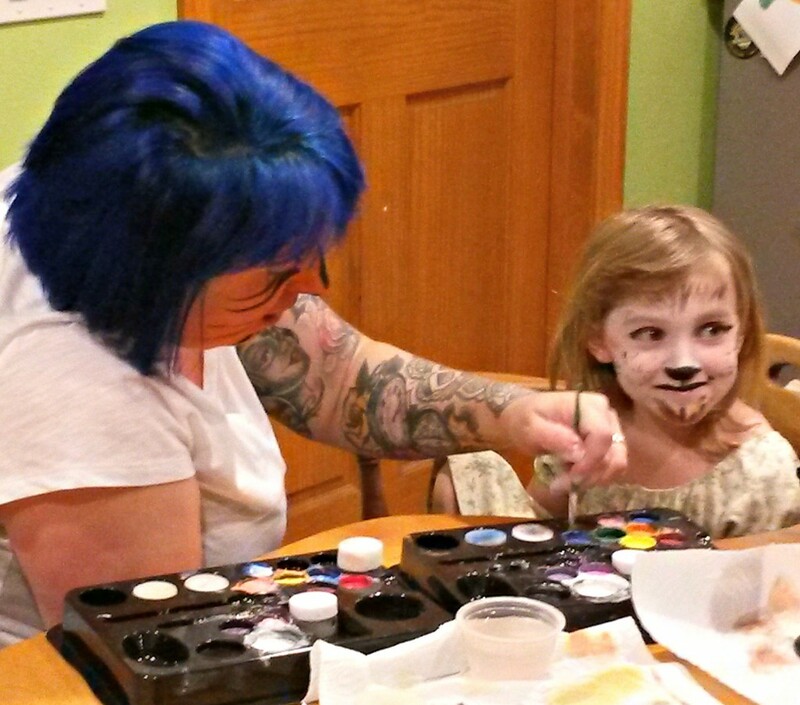 Family fun night got even funner when the face paints came out. Biggest sister, Epiphany, face painted littlest sisters face and as you can see a little sister had painted Epiphany’s face as well! This pic is blurry but I am really trying to make sure that I am in some of the photos…I have avoided this in the past. 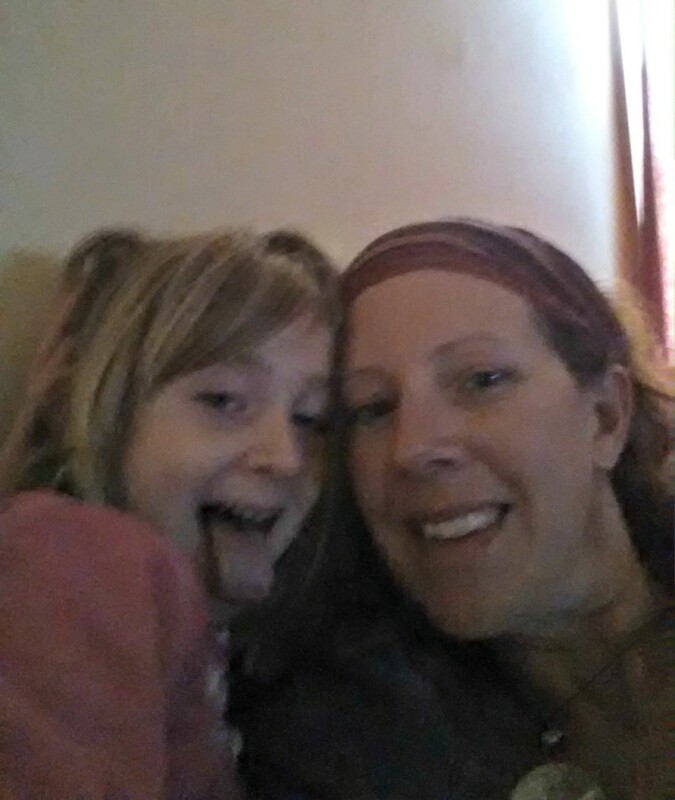 We were having a silly moment. 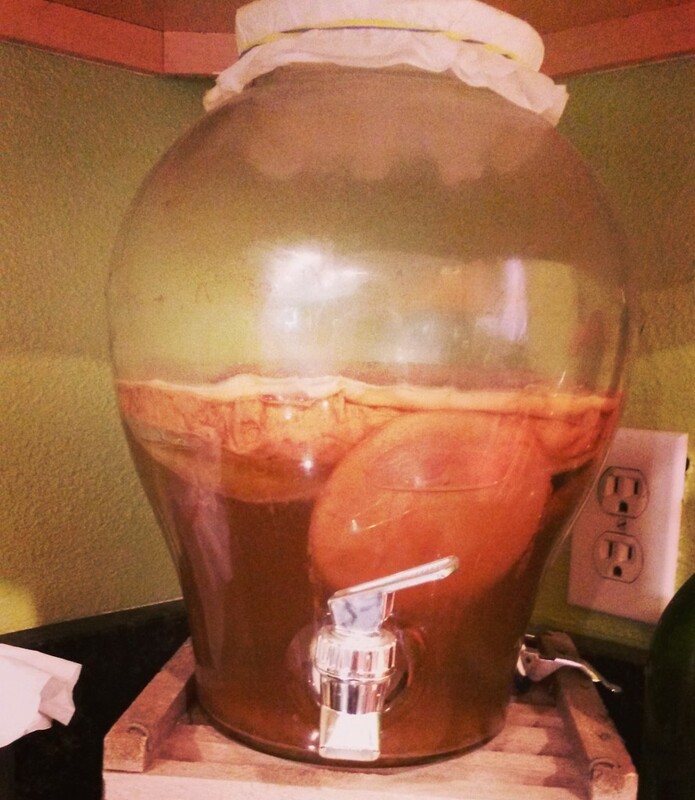 I really needed to reduce the size of my kombucha scoby, it was getting a bit crazy! 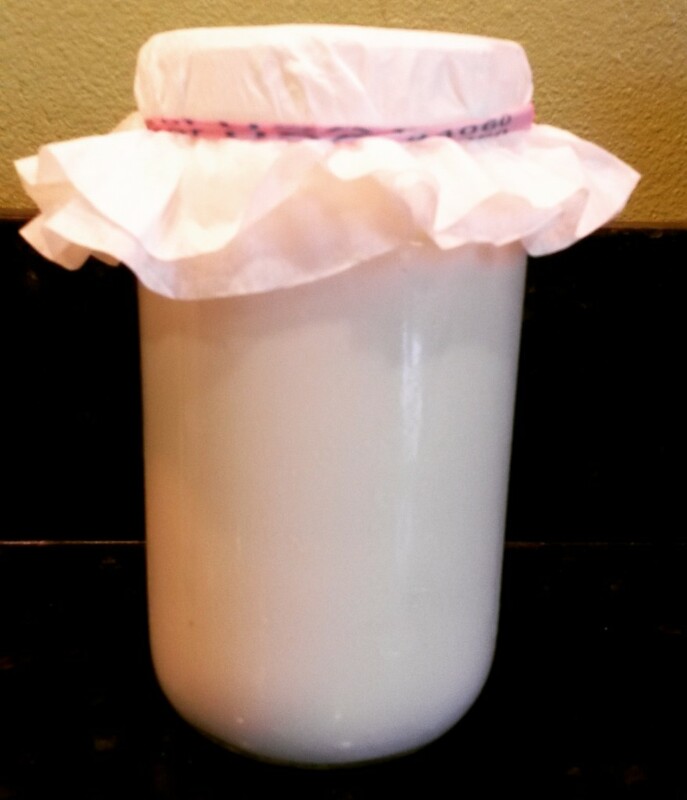 I made my first attempt of making milk kefir. We don’t use cow’s milk and since this required it I picked up some raw milk. 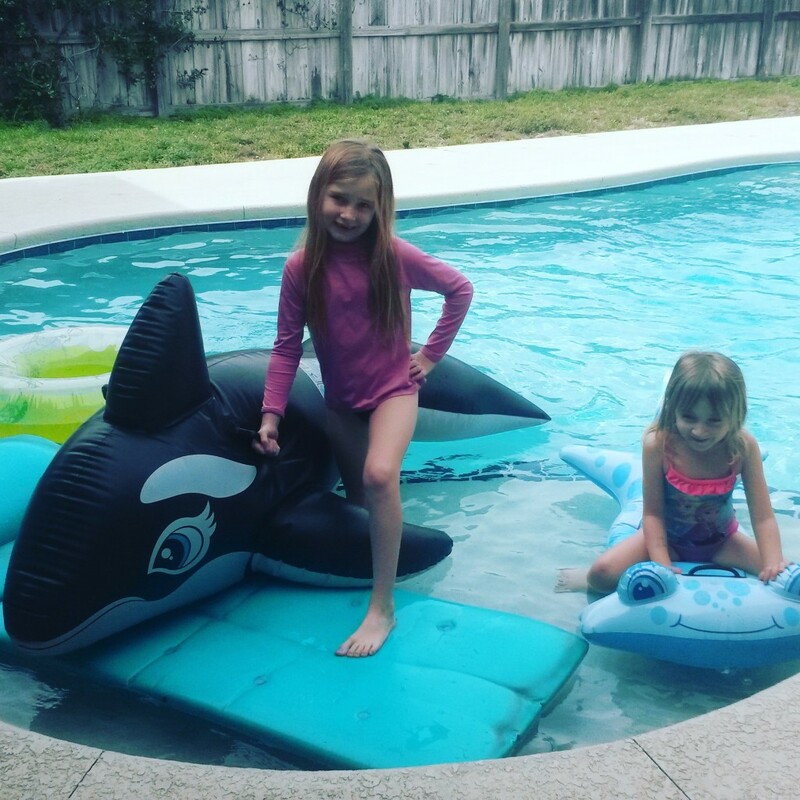 The kids are on the fence about this one still…. Of course I have to mention my Instant Pot. 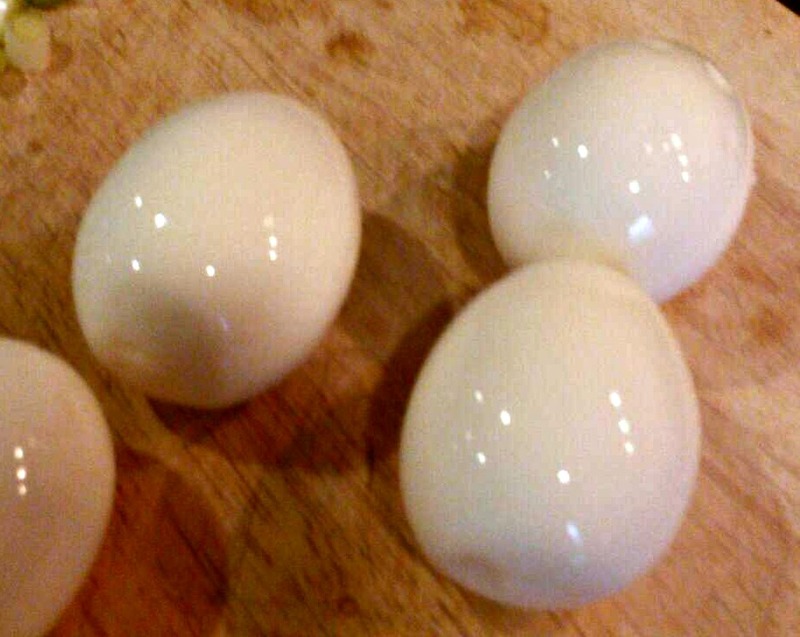 Another blurry pic but my hard-boiled eggs turned out awesome! Usually mine are never pretty but holy moly these eggs were perfect! 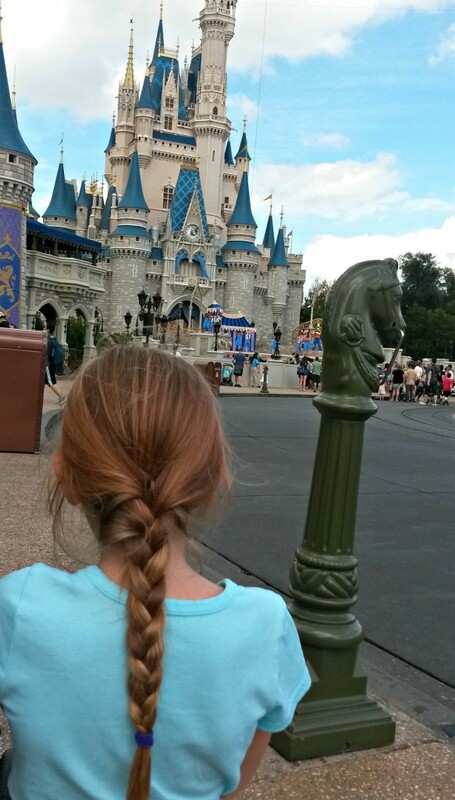 A month wouldn’t be complete without a trip to Disney! 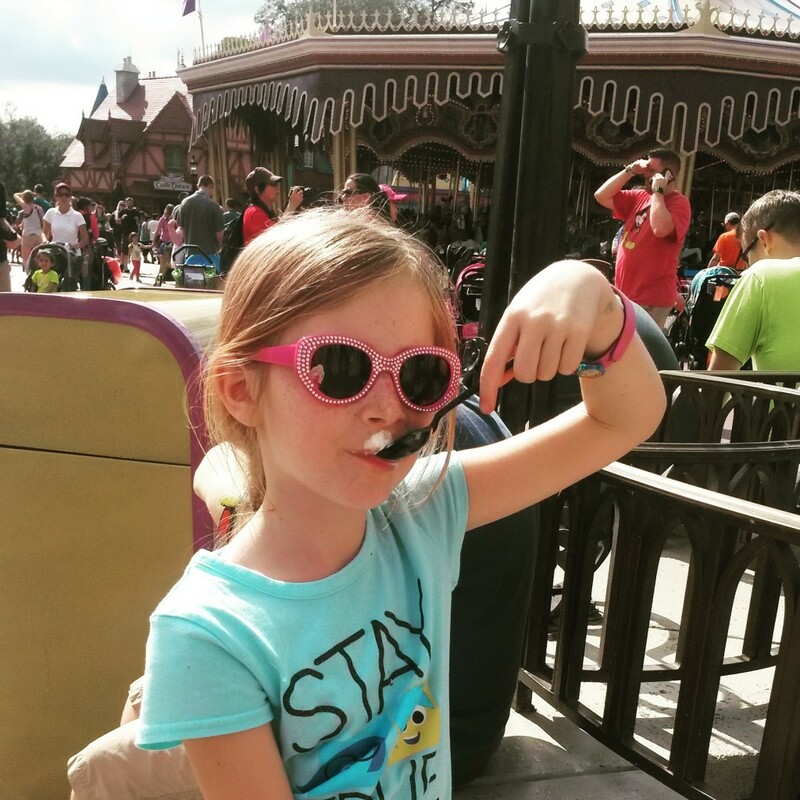 Ava enjoyed ice cream…. So, I am a month closer to catching up but I kinda like waiting, or falling behind, then looking back and remembering all of the fun we had. To see more of our life in photos click here. ← How to Cook Frozen Chicken Breasts in the Instant Pot in 10 Minutes!